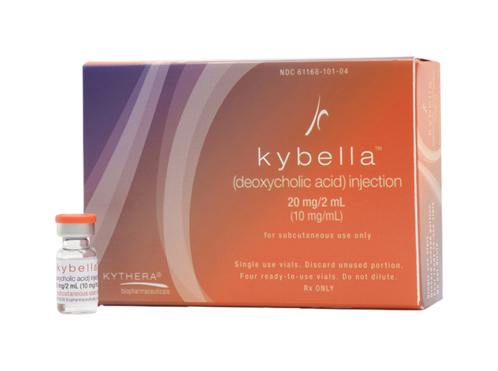 Kybella is the new FDA-approved natural injection that literally dissolves fat in the upper neck. 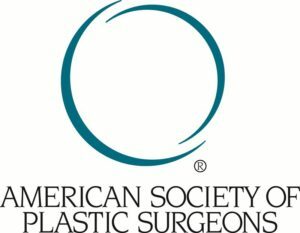 We are pleased to be the first practice in the area to offer this exciting procedure that can smooth the neck contour without surgery or stitches. Injections are made into the upper neck, right where the fat is, every six weeks. Most patients will need between two and three injections. Following the procedure there is some mild swelling, but patients can go back to normal activities immediately. Over the next few weeks the fat in the upper neck will literally melt away, leaving a smoother and more defined contour. 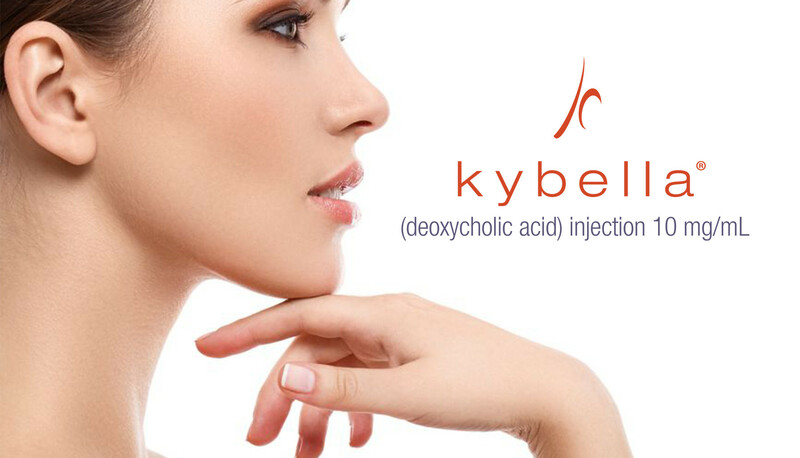 To learn more, visit the Kybella website here.